Next year Bath will be exploring its Georgian connections in many different ways to mark the tercentenary of the establishment of the House of Hanover. On August 1st 1714 George the First became king so 2014 will mark the 300th anniversary since the beginning of the Georgian era. 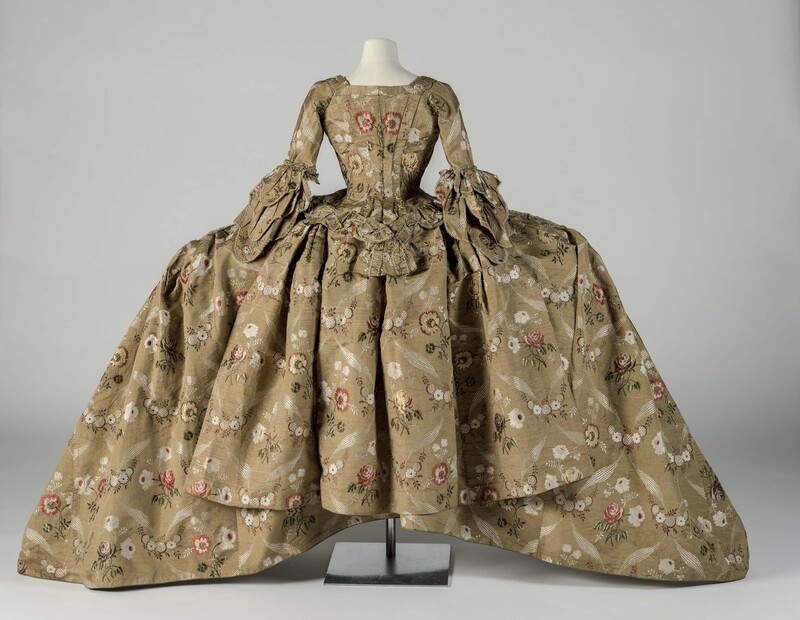 A special exhibition at the Fashion Museum – Georgians: 18th century dress for polite society (25 January 2014 – 1 January 2015) – will present a selection of the finest fashions worn by those attending assemblies and other glittering occasions of 18th century life. The exhibition will feature over 30 original 18th century outfits and ensembles from the museum’s world-class collection as well as 18th century-inspired fashions by five top fashion designers: Anna Sui, Meadham Kirchhoff, Vivienne Westwood, Stephen Jones, and Alexander McQueen. 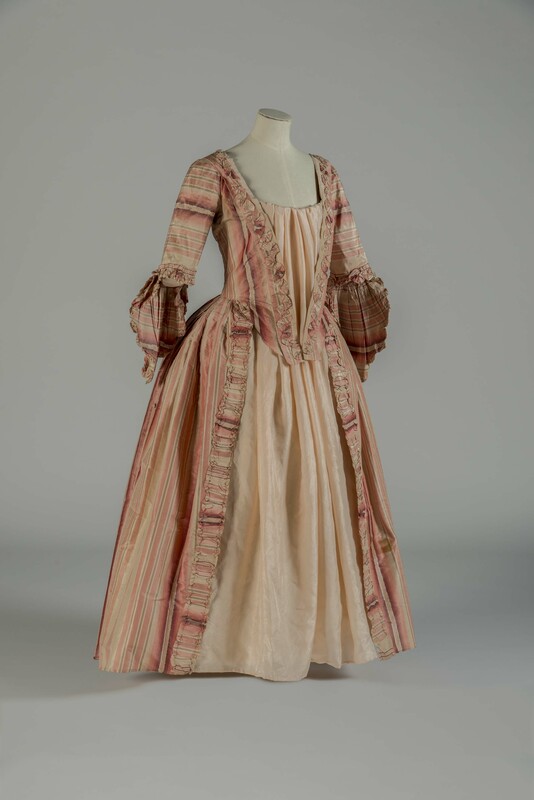 Fashion Museum manager Rosemary Harden has given the VMB an exclusive preview of one of the outfits that will be on display – and a rather unusual and precious one at that.